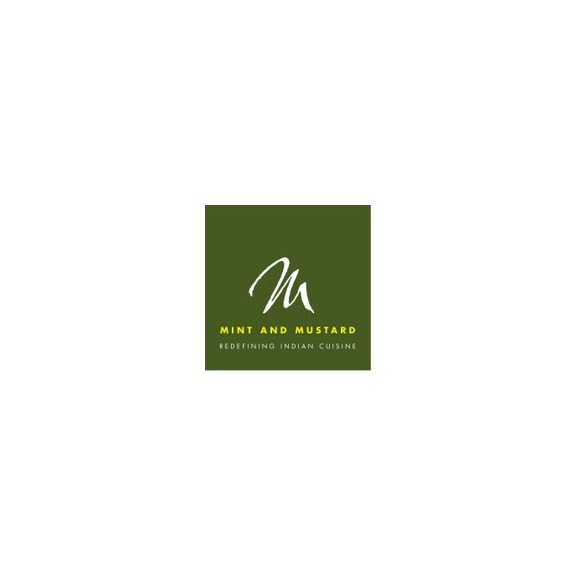 Mint and Mustard the award winning Indian restaurant in Taunton are the newest member to thebestof Taunton,s membership. The critically acclaimed restaurant is now recognized as one of Taunton’s finest dinning experiences. Mint and Mustard already has a fantastic reputation for serving delicious Indian cuisine in Taunton in a very contemporary environment. The award winning Indian restaurant in Taunton has an offer running until the end of the summer where by you will receive a FREE bottle of Cobra when you dine after 9pm.